Quoted in “The gospel according to John Corigliano” by Frank J. Oteri (NewMusicBox 1 February 2005. 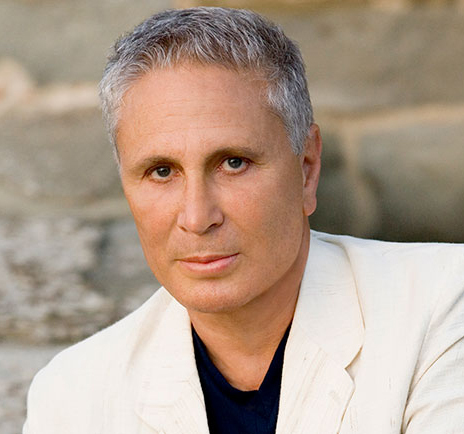 Today is Corigliano’s 80th birthday! Below, Teresa Stratas as Marie Antoinette in Corigliano’s The ghosts of Versailles.